Product #6202 | SKU GXX-195 | 0.0 (no ratings yet) Thanks for your rating! Hosa XLR Phase Reverser. 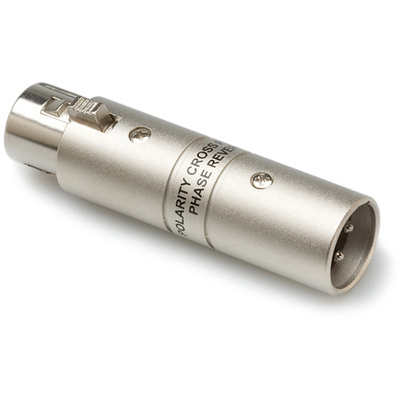 This adaptor is designed to reverse the polarity of a line-level signal. It is ideal for eliminating phase-related interference.